Bring your hobbies to this 4BED/2BA home on 4.62 Acres/Fully Fenced. No HOA. Mountain Views and many types of fruit trees. 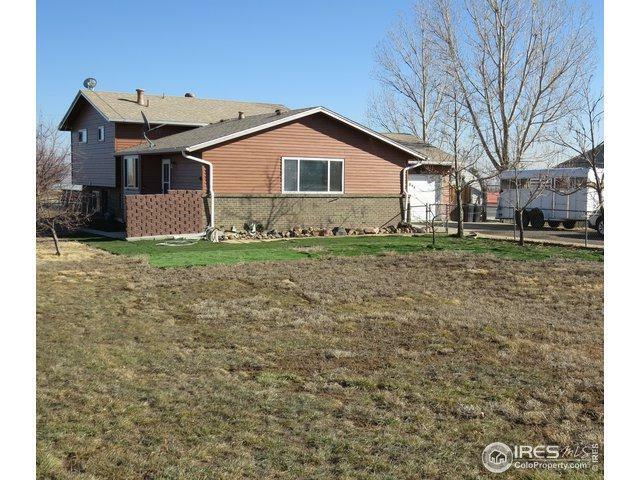 Several outbuildings including a 24x36 Workshop w/220, or use as a business or 4 car garage. Newer Roof, Gutters, Vinyl Double Pane Windows and Window Coverings. Attached garage is currently 1 car with storage, but could be converted back to a 2 car. 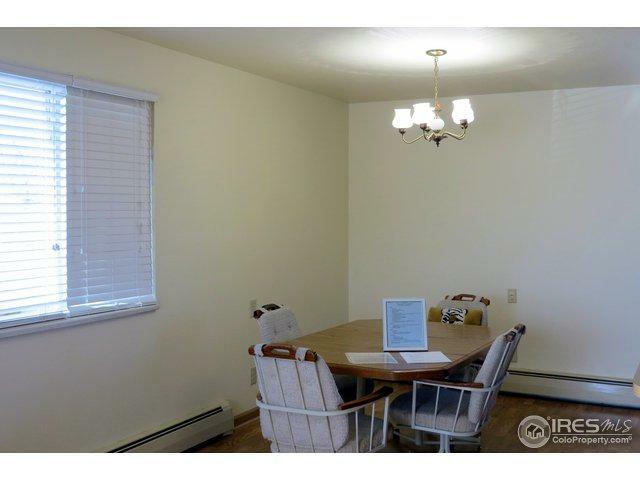 Stainless Appliances included. Gas Stove. 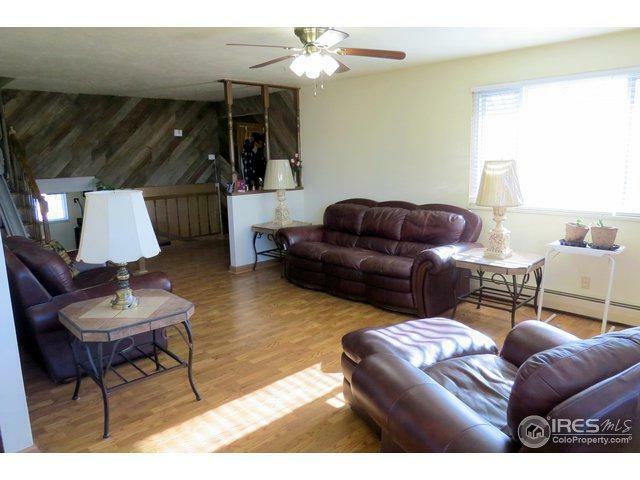 Hardwood floor-upper and main/lower newer Laminate Flooring. 1-Year Home Warranty . 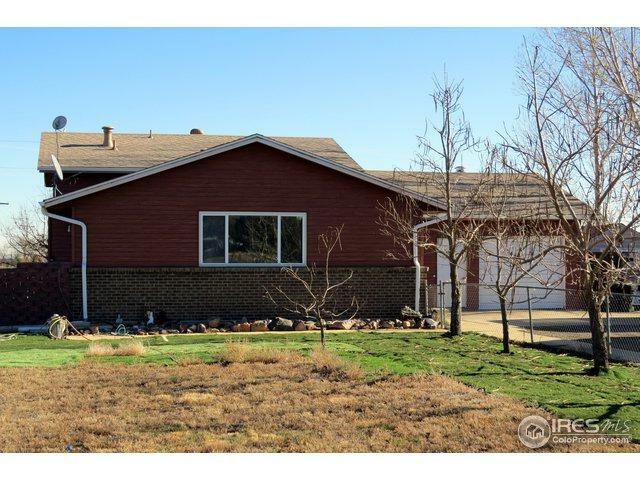 Listing provided courtesy of Sandra Godbey of Coldwell Banker Res-Ft Collins.